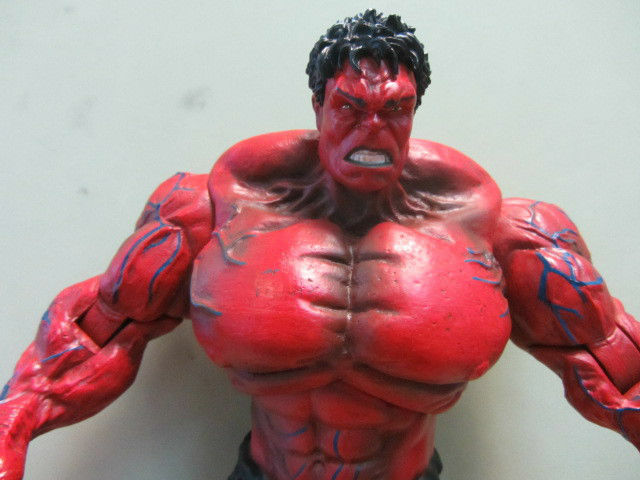 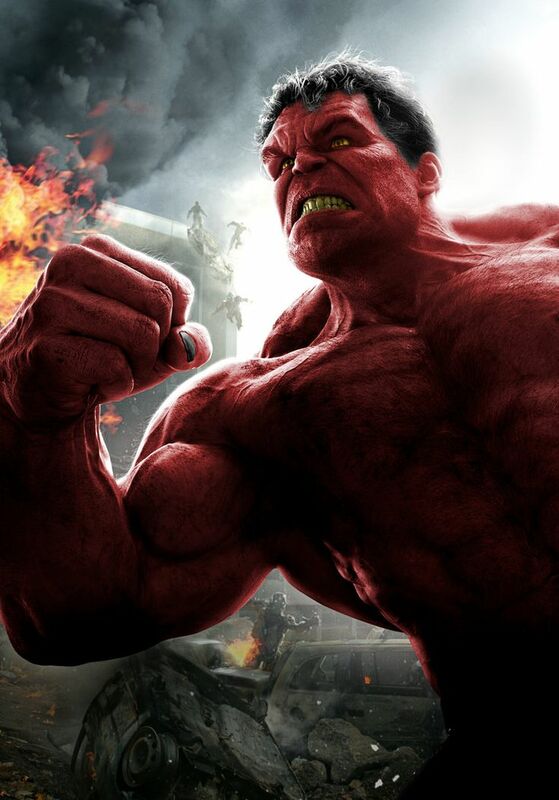 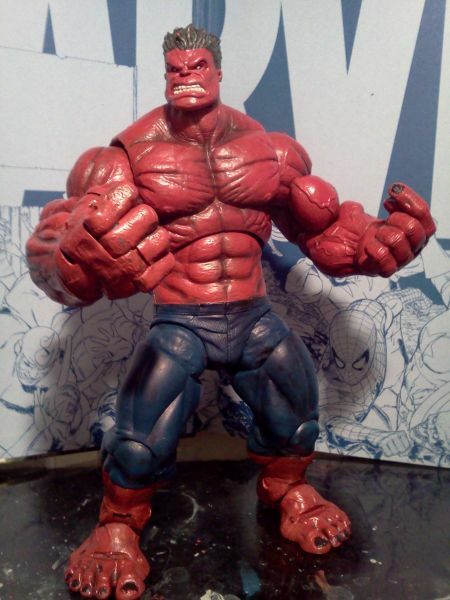 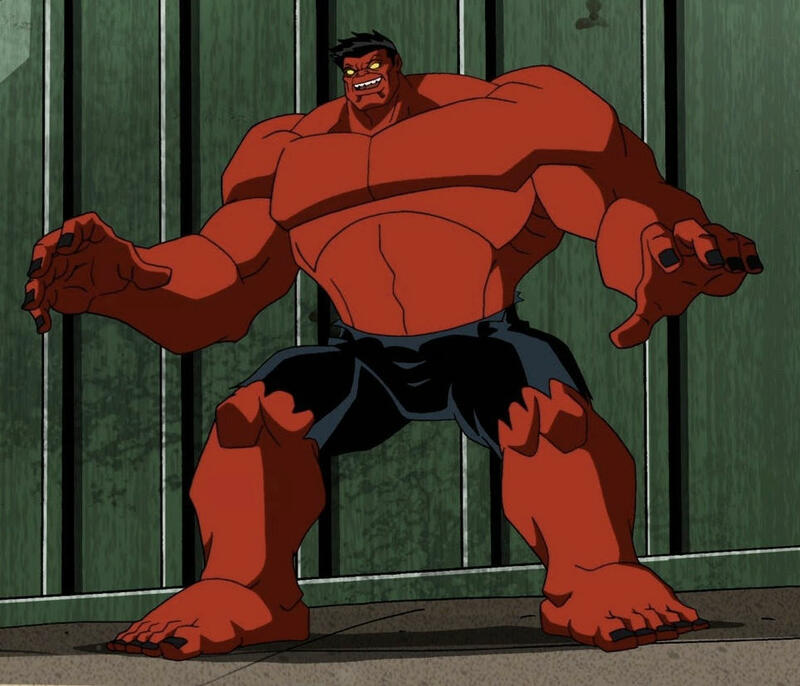 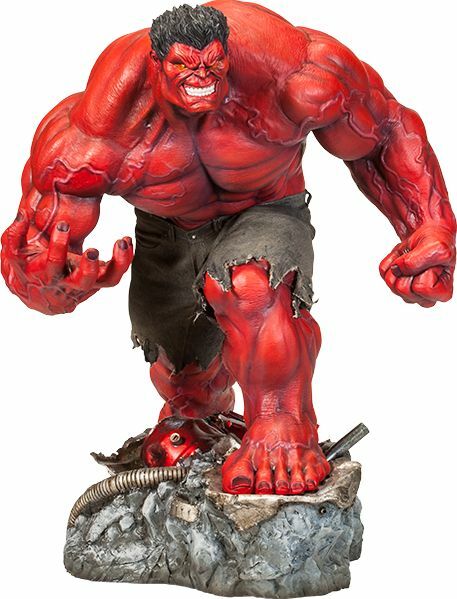 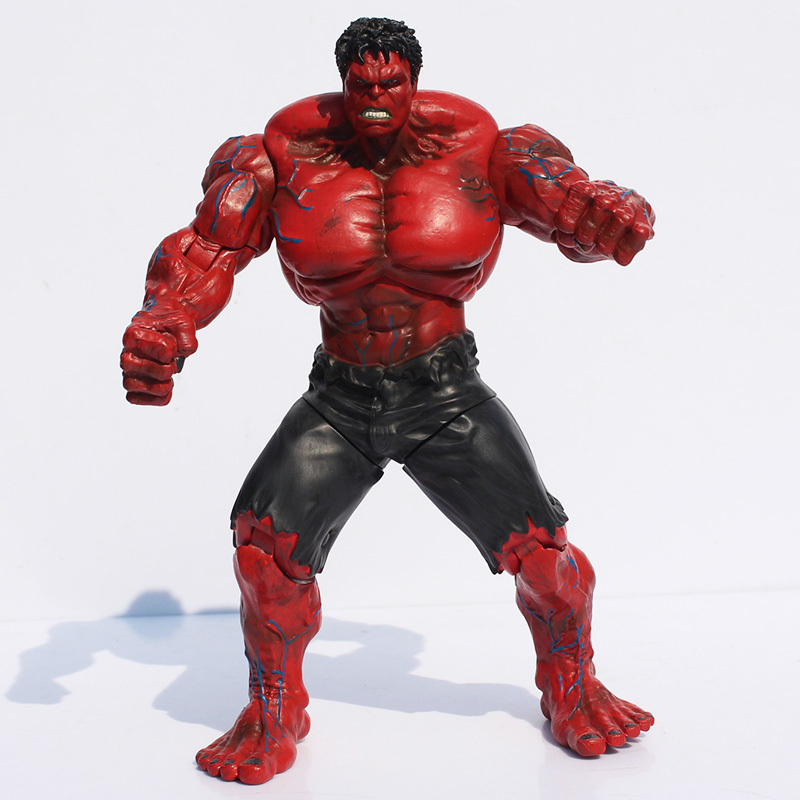 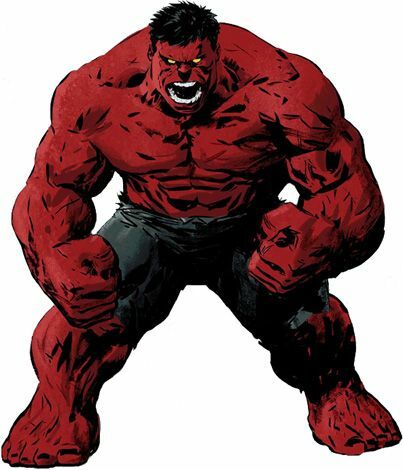 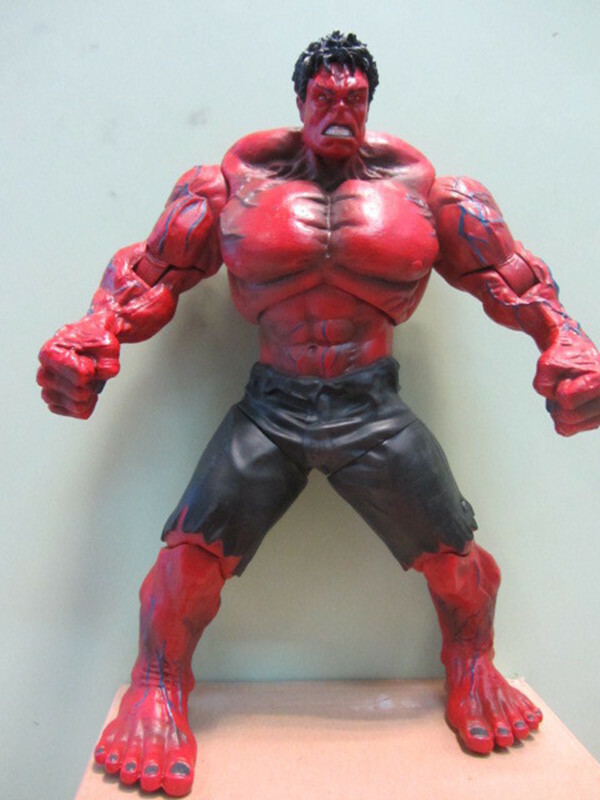 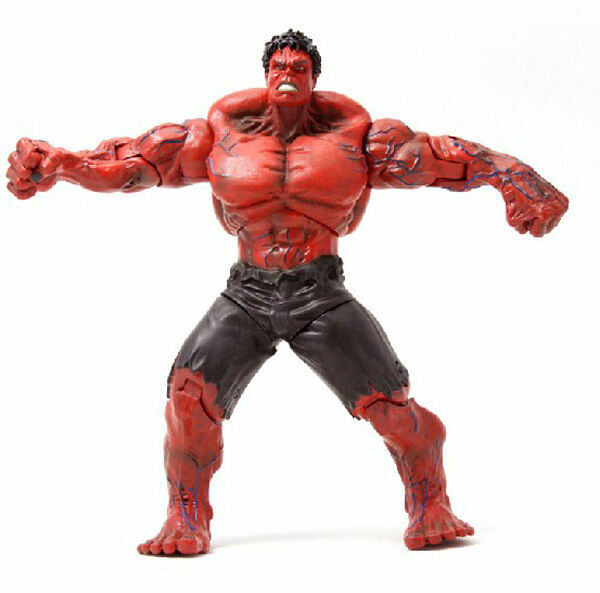 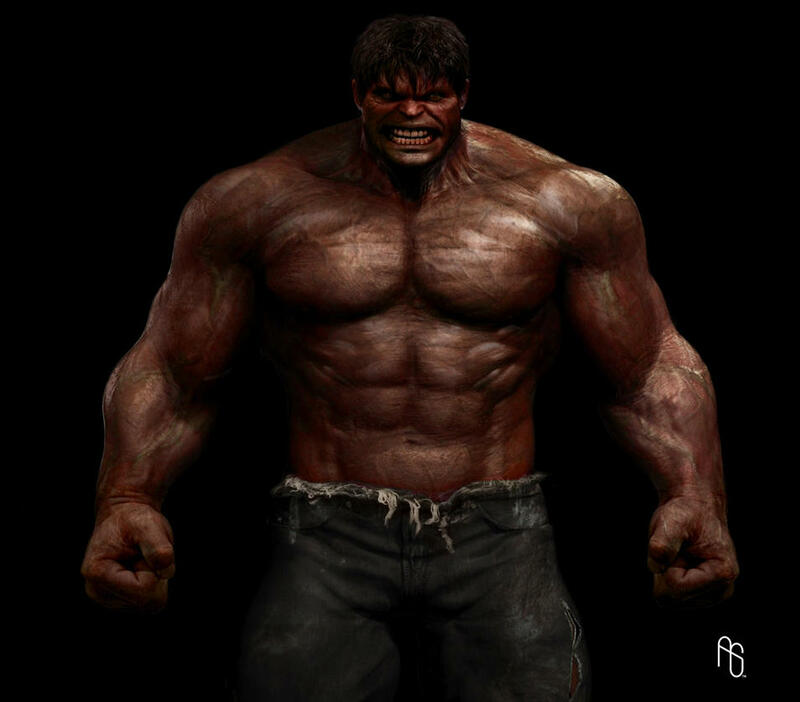 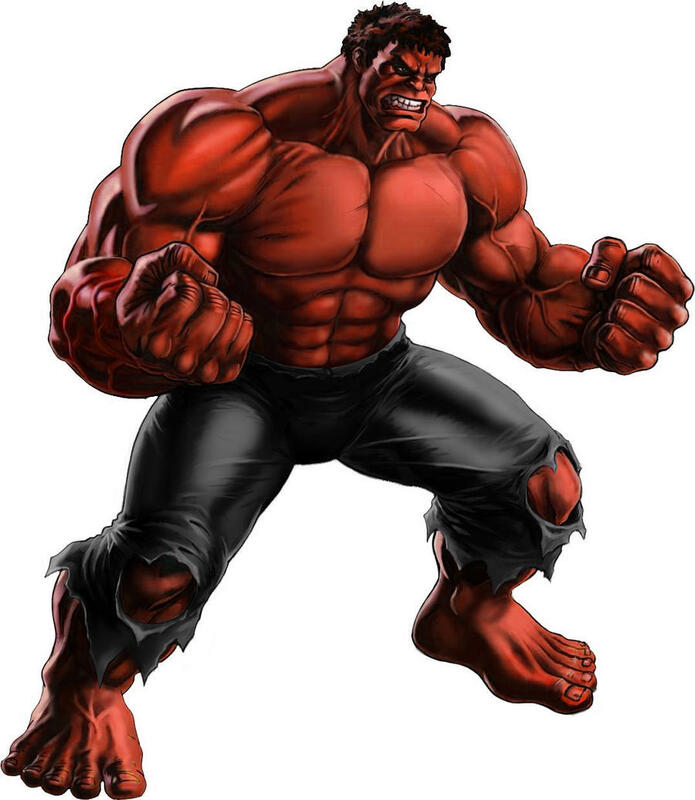 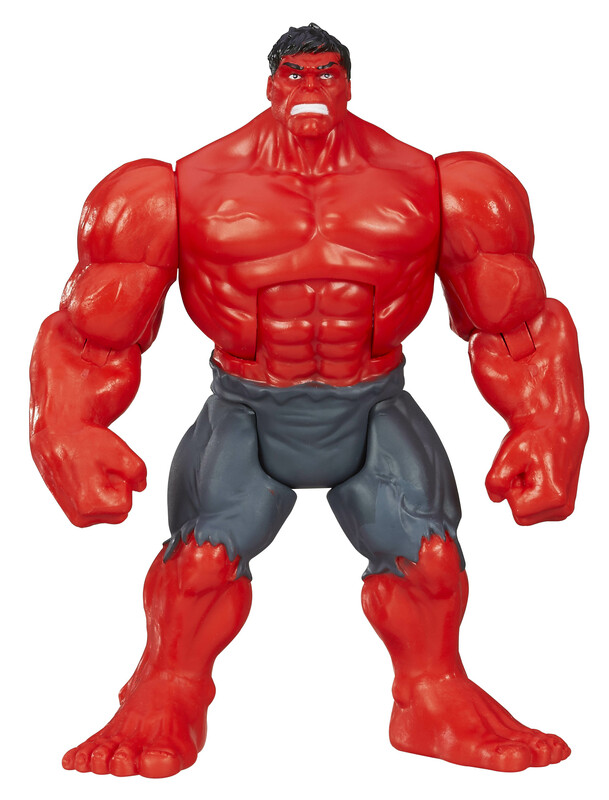 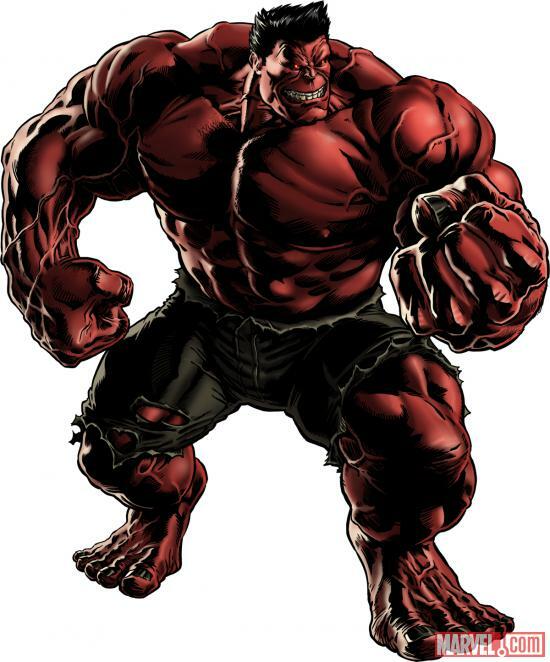 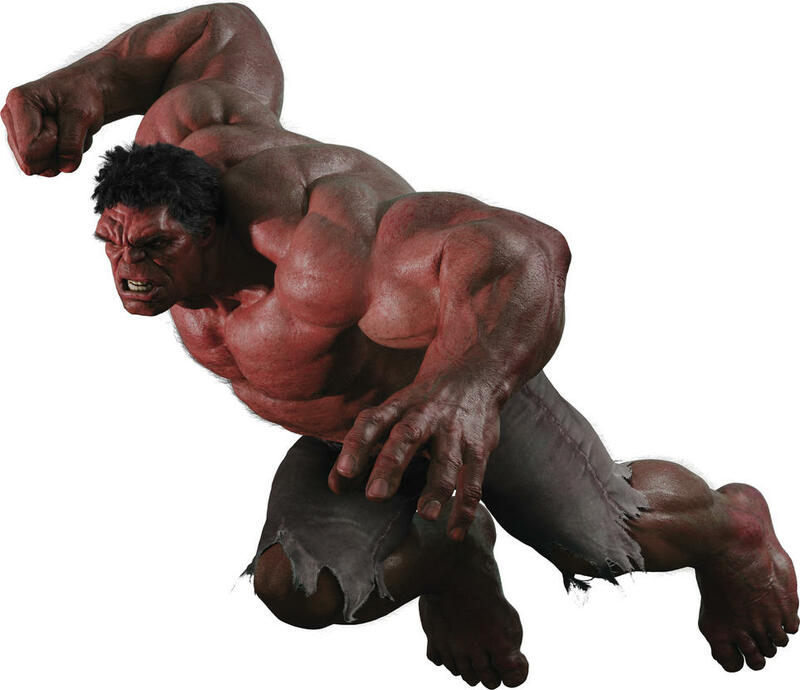 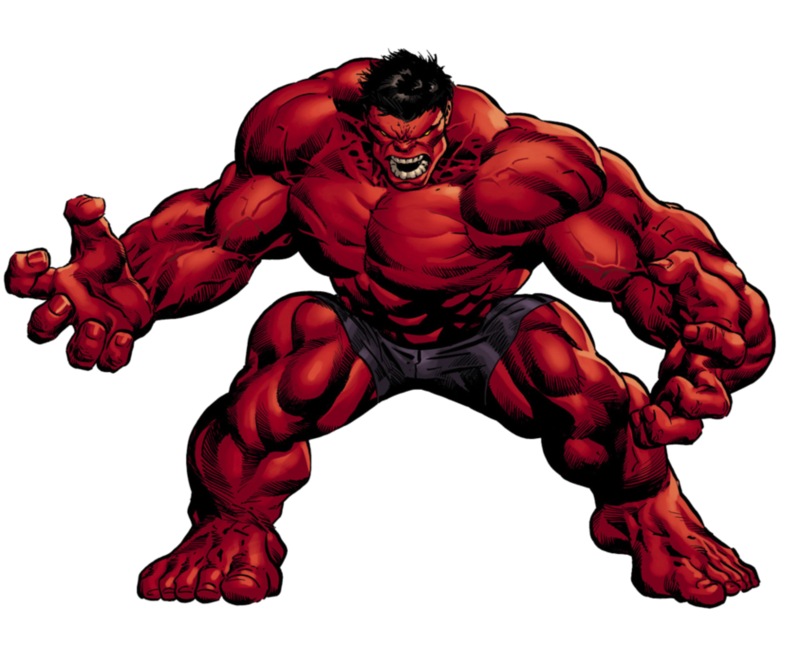 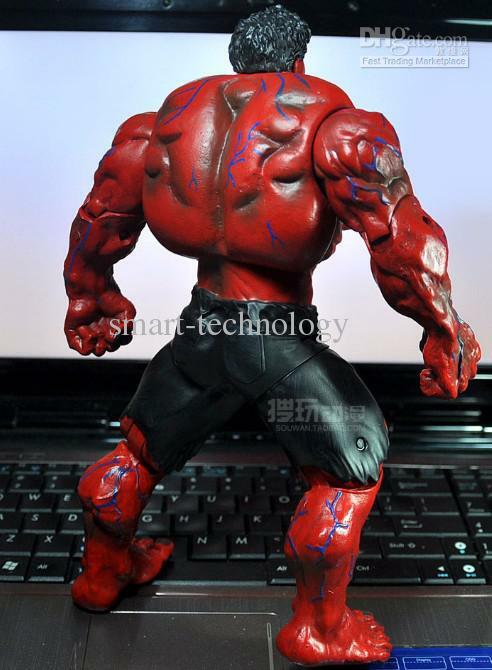 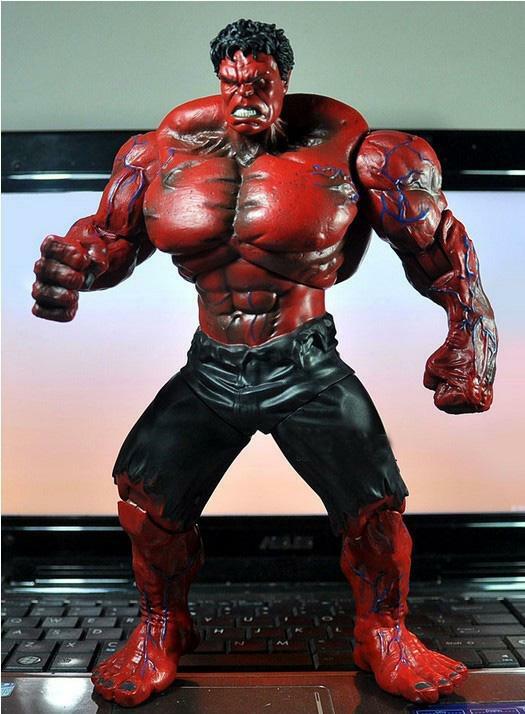 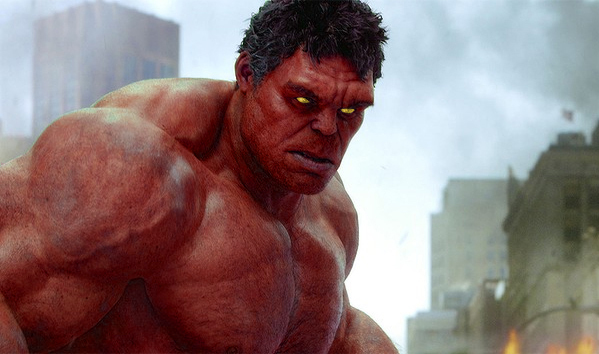 The first incarnation of Red Hulk (also known as Rulk) first appeared in the Hulk series that debuted in 2008. 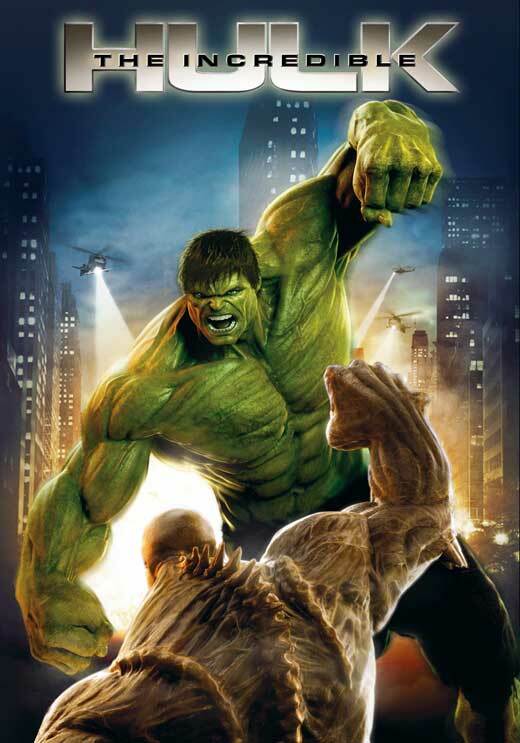 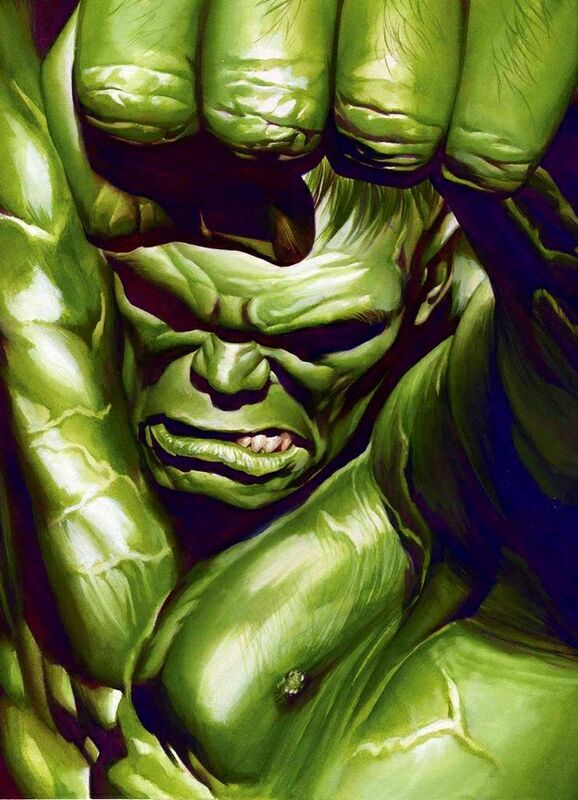 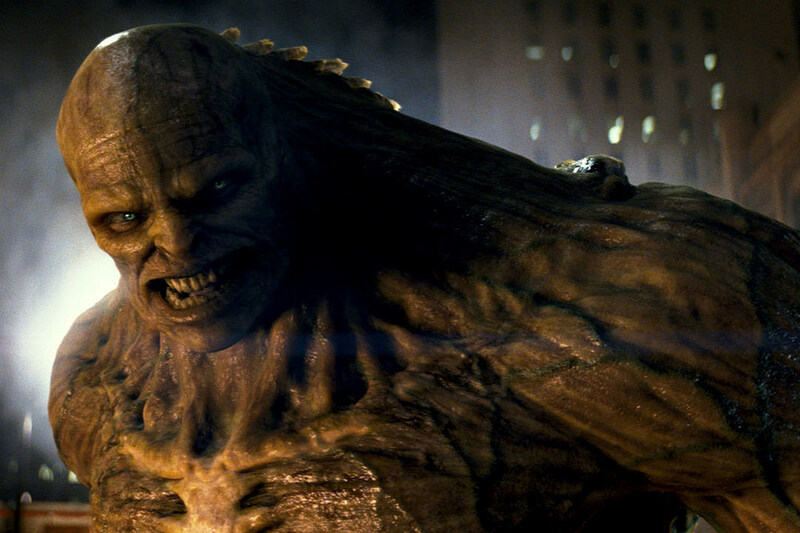 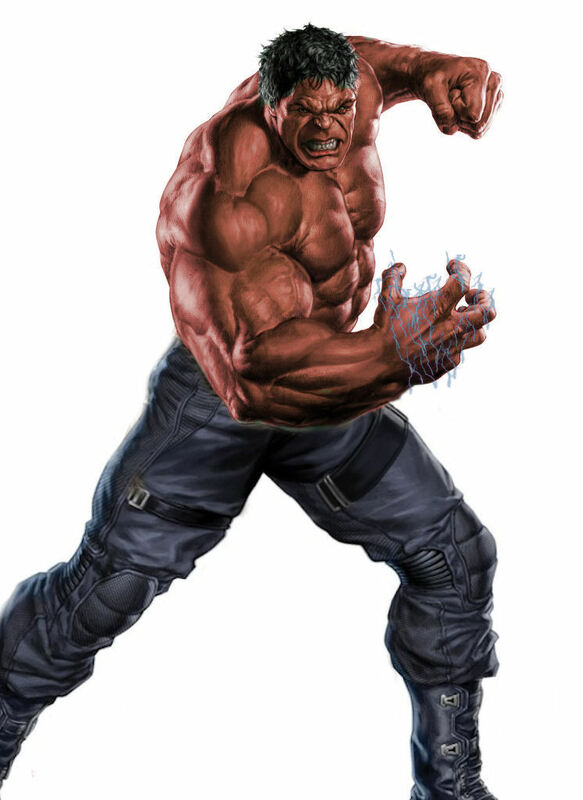 The 2010 "World War Hulks" storyline reveals that this being is United States Army General Thunderbolt Ross, the father-in-law and longtime nemesis of the original Hulk, Bruce Banner. 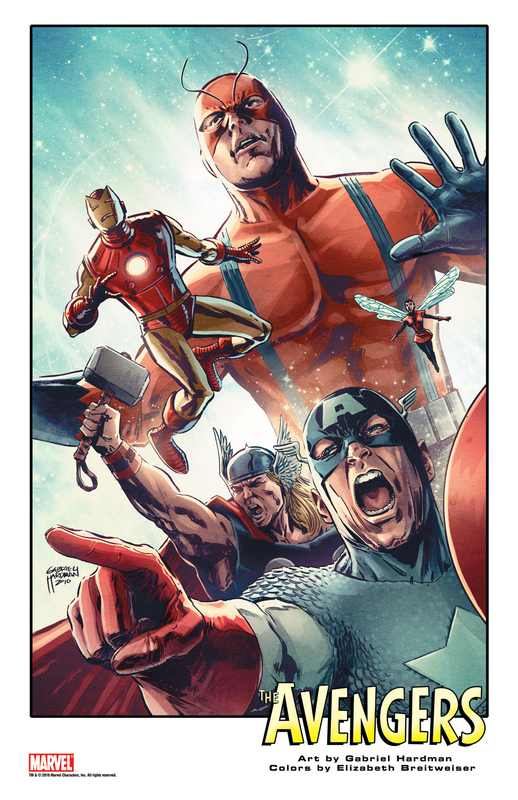 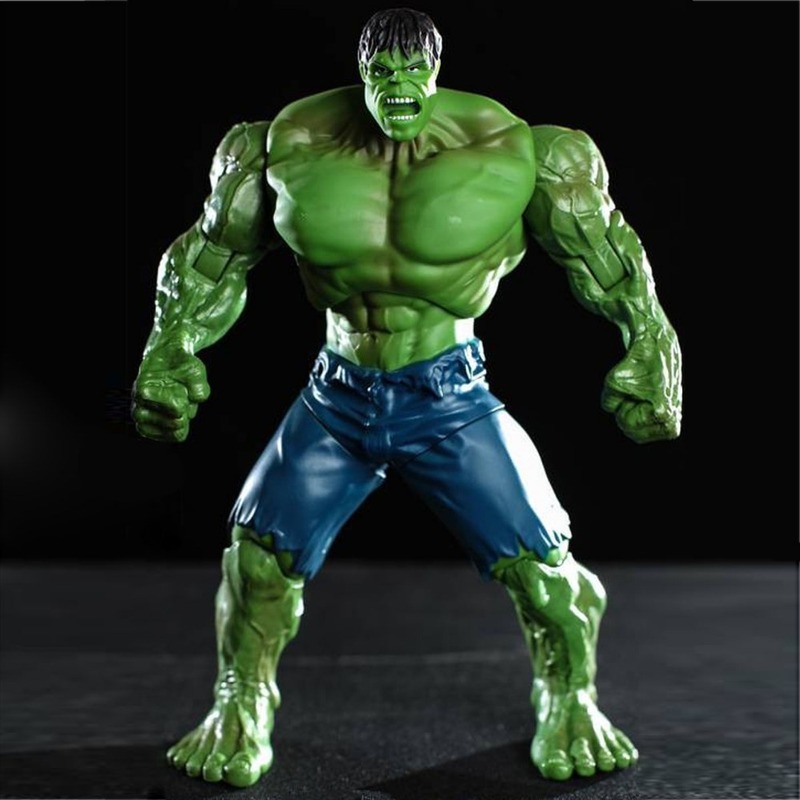 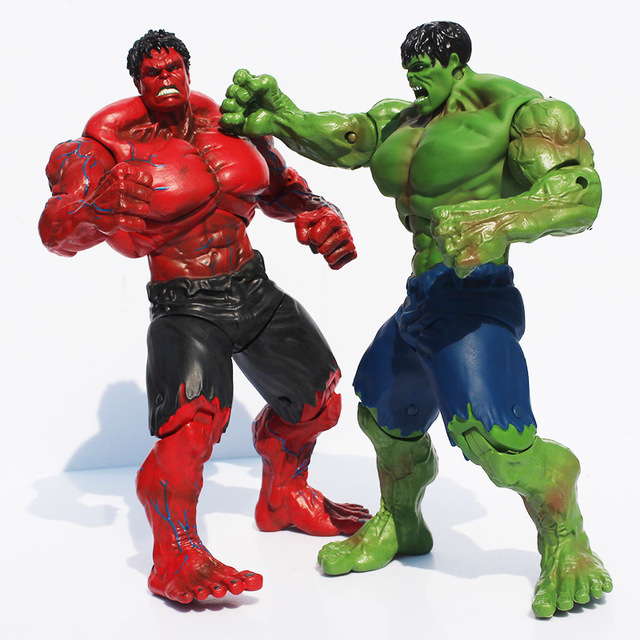 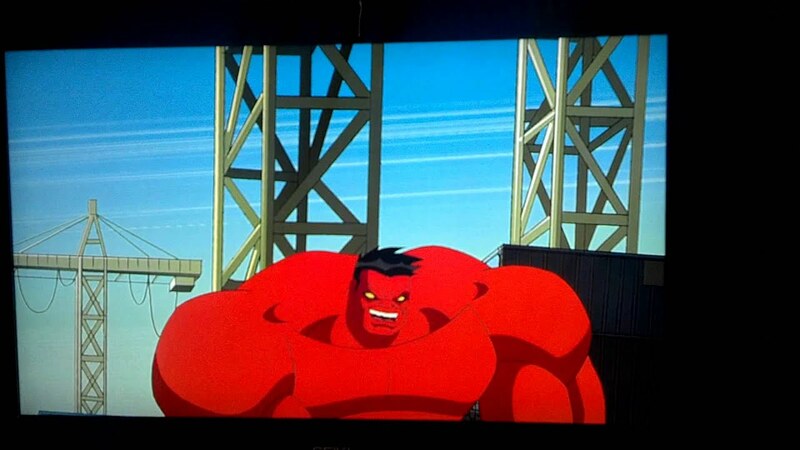 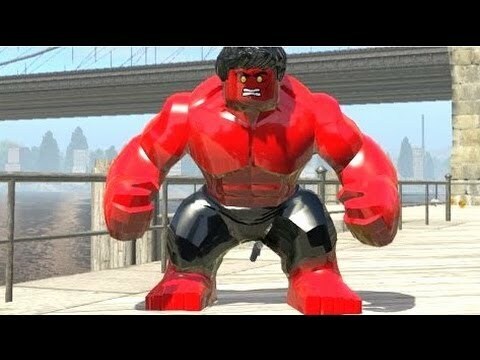 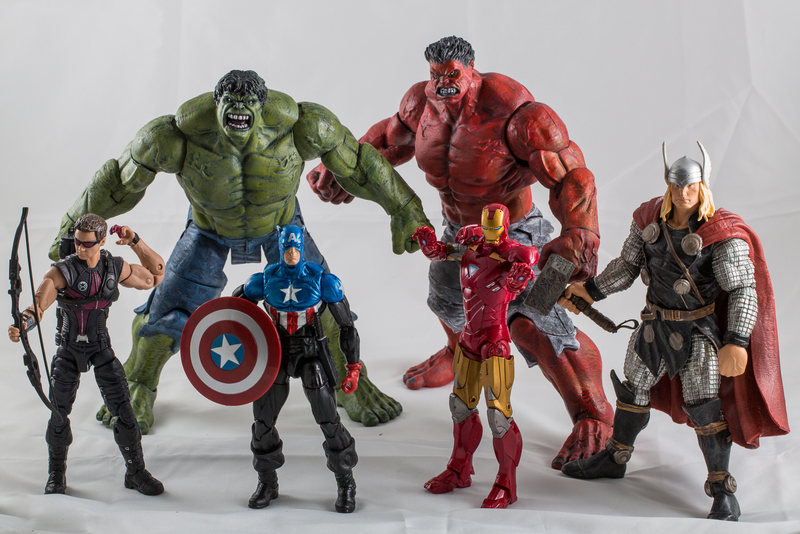 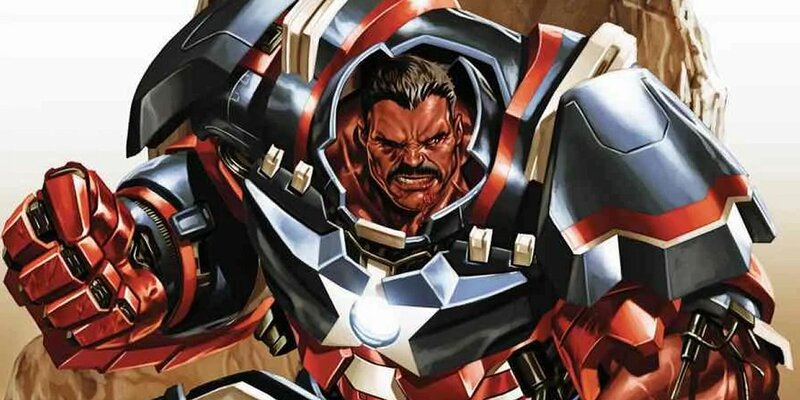 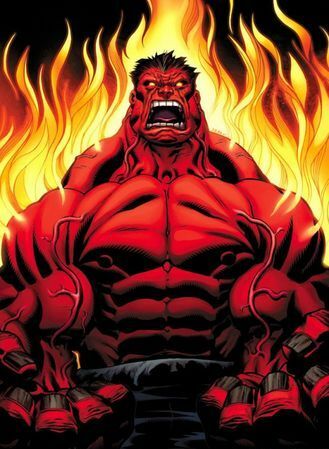 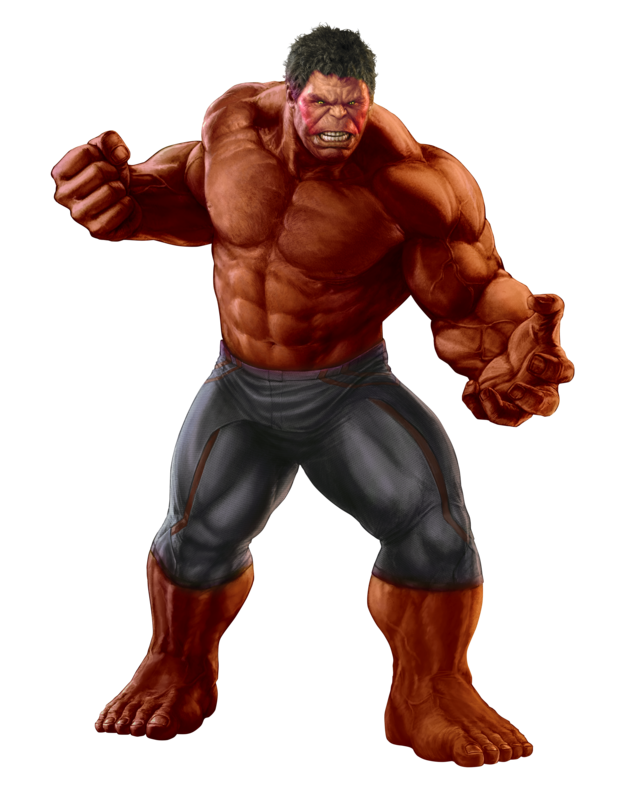 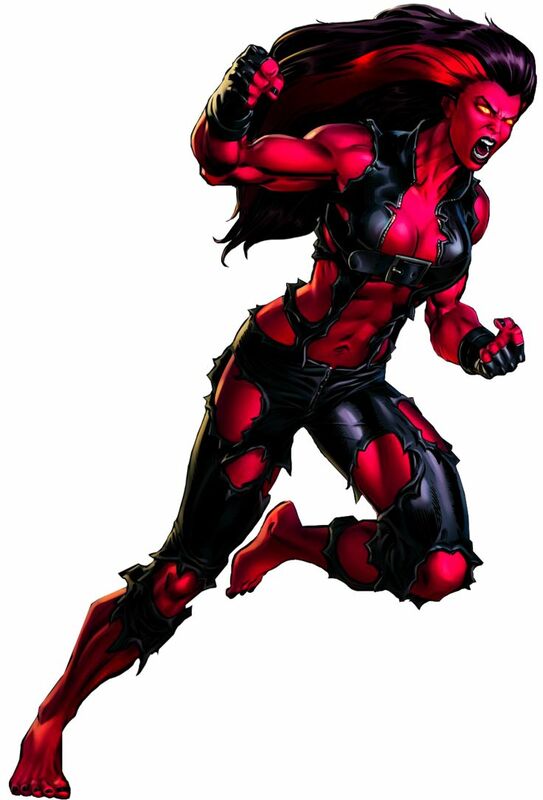 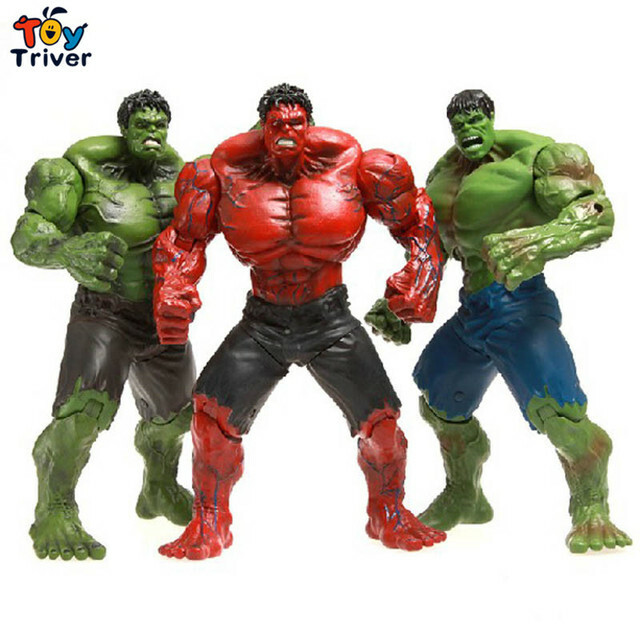 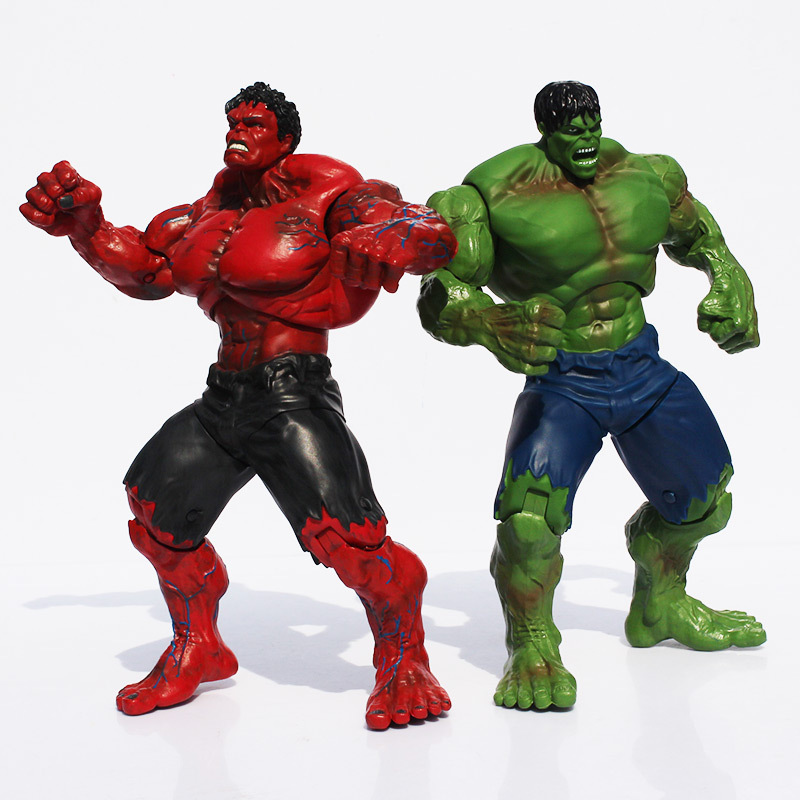 The storyline reveals that Ross was given the ability to transform into Red Hulk by the organizations A. I. M. and the Intelligencia, and that he did this in order to be able to better fight the original Hulk.